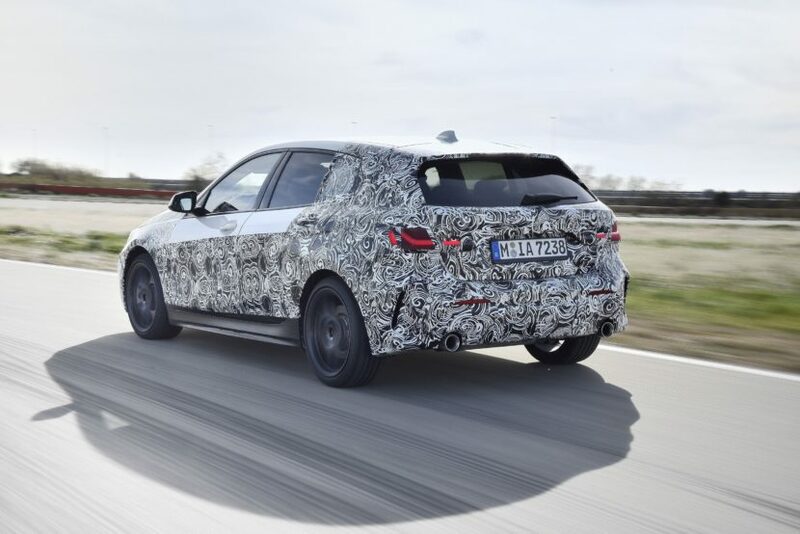 In fact, a Motor1 reader spotted the new BMW 1 Series test mule in Munich and decided to share some photos with the world. In these photos, we can see both exterior and interior details of the new 1er and it looks surprisingly good. On the outside, this burnt orange test mule is sporting black wheels and black shadowline trim. It looks sporty and aggressive, like a proper hot hatch should. 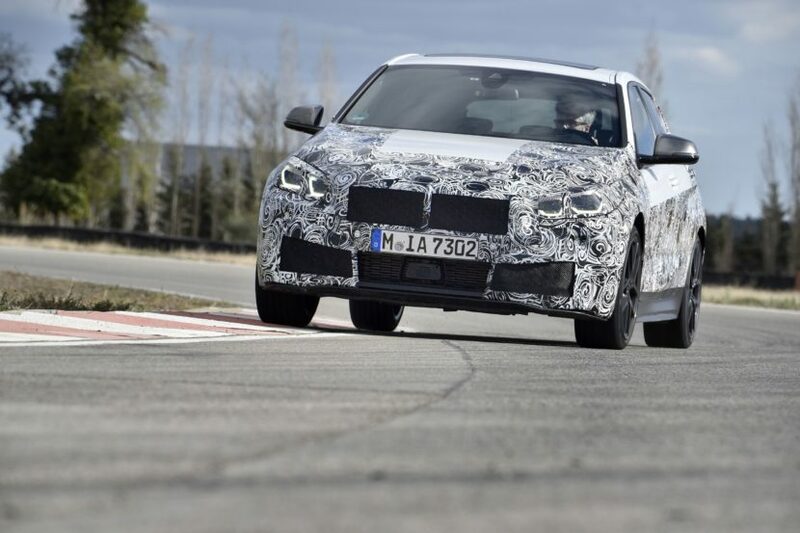 At the front, it gets large Kidney Grilles and headlights similar to what we’ve come to expect from modern BMWs. It also seems to get a front radar sensor in the front bumper, so it should get the same “Level 2-Plus” autonomous driver aids, as BMW calls them. At the back, it gets similar taillights to other modern Bimmers and a nice little roof spoiler. With the roof spoiler, the shadowline trim, large black wheels and (seemingly) dual exhausts, this looks like a sportier model of the new 1 Series. One thing’s for sure, the new 1er will likely make a cool looking little hot hatch. Some of these photos show off the inside as well. The cabin of this new 1er looks exactly like that of the new 3 Series but that’s a good thing. It looks more premium than most cabins in this class. 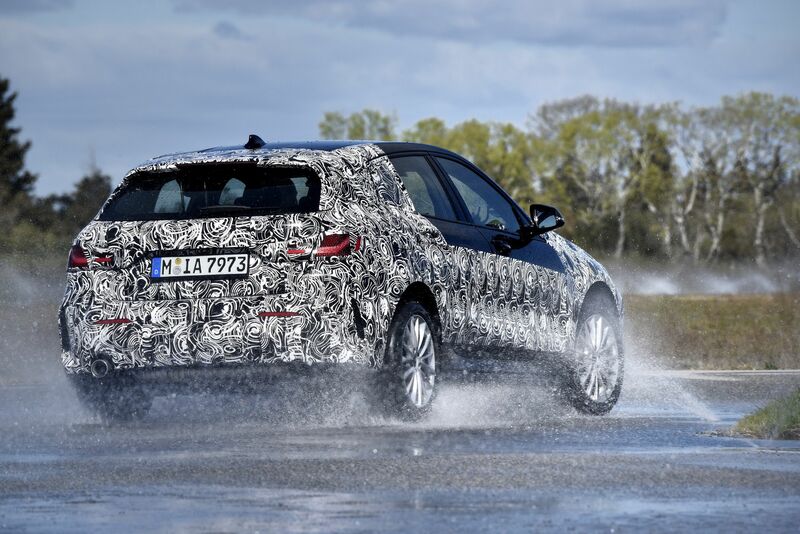 The new Mercedes-Benz A-Class looks classier on the inside but quality might be another story. We’ll have to drive them to find out.